China’s sprint to its position as the world’s second largest economy in part can be credited to the contribution of a productive workforce and effective leaders. 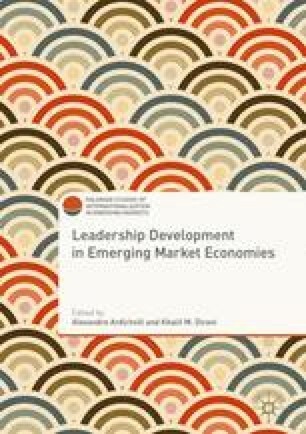 The purpose of this chapter is to examine Chinese leadership styles from historical and cultural perspectives to provide an understanding of challenges faced in Chinese leadership development. We start with a review of Confucian-based Chinese cultural values that have influenced leadership values and behaviors. The section on cultural values is followed by discussions of the influence of the Communist Party and recent economic development on leadership and leader behaviors. Finally, leadership development in Chinese organizations is discussed on the basis of a literature review. Two examples are provided to illustrate how leadership development programs are implemented in Chinese business organizations.